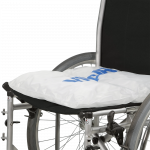 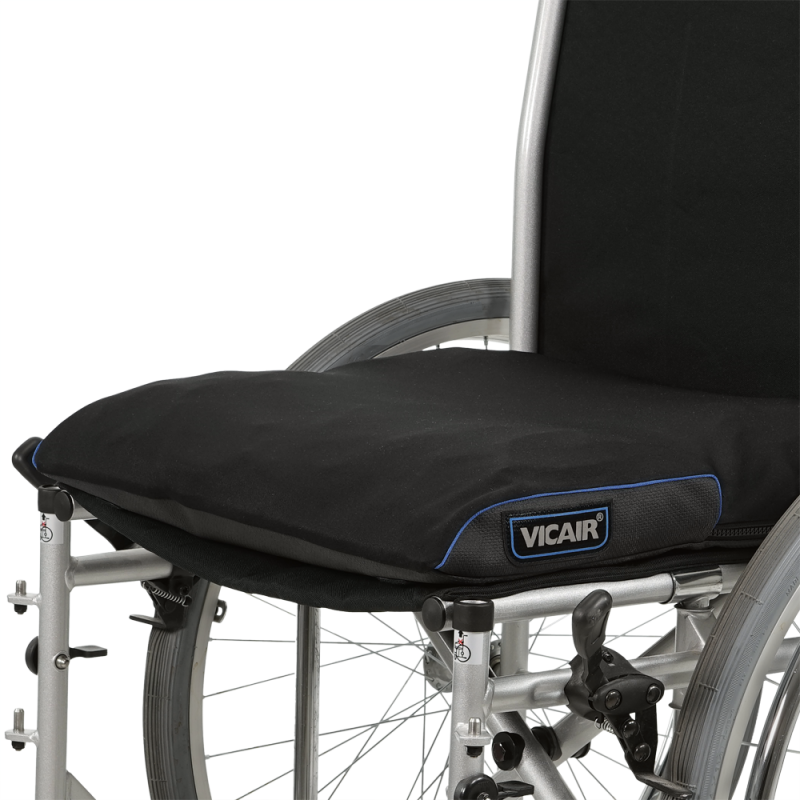 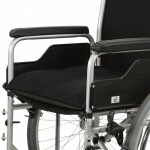 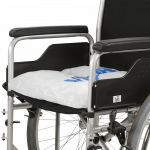 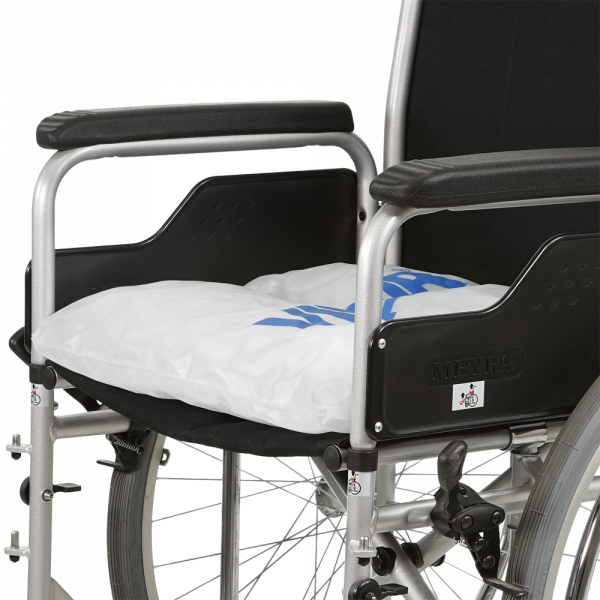 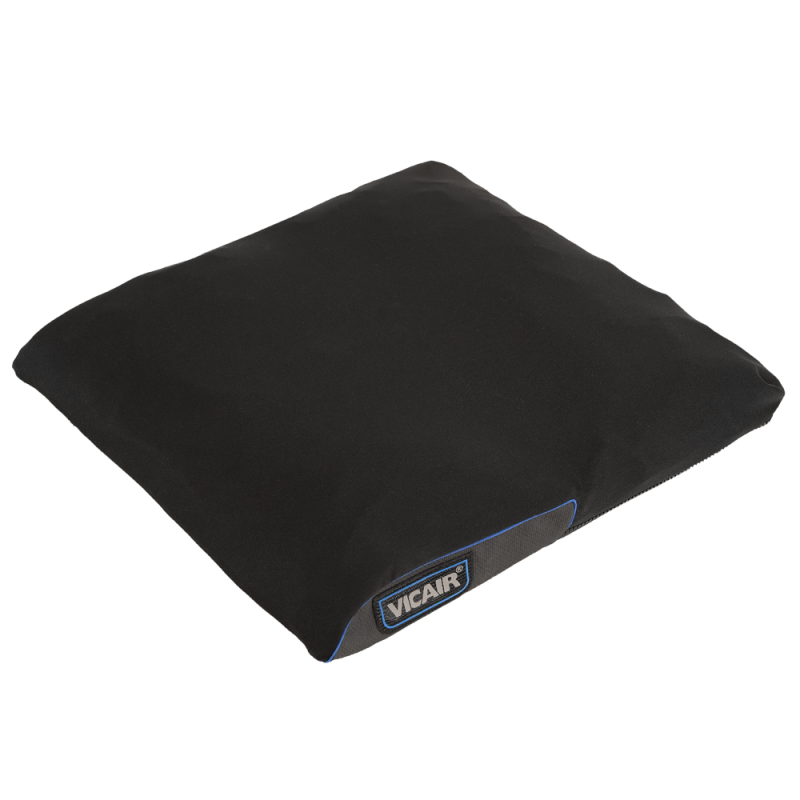 The Vicair Liberty cushion is an easy to use and comfortable (wheelchair) cushion. 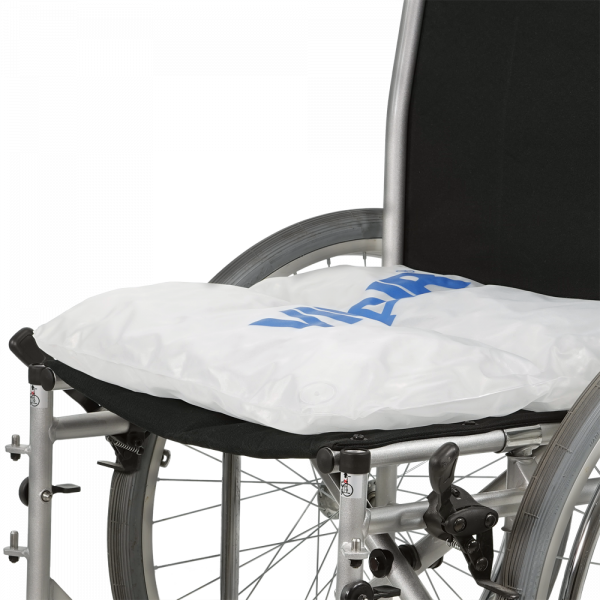 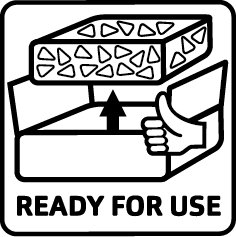 It is designed for users who require comfort in combination with a low to medium level of support and pressure ulcer prevention. 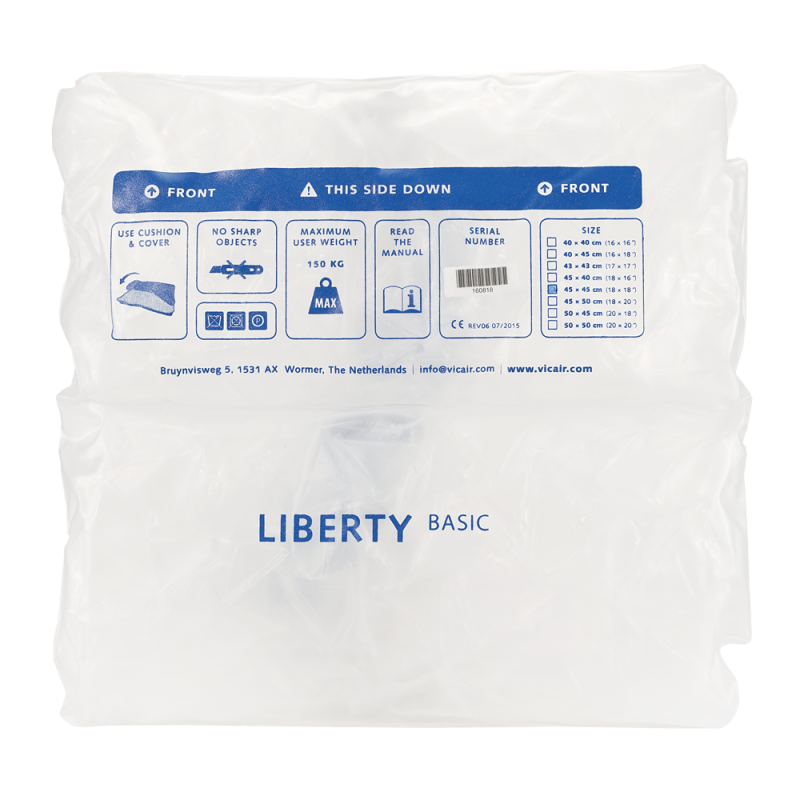 The Vicair Liberty cushion is ready-for use, rain proof and with two compartments it provides an even pressure distribution. This makes it an ideal cushion for occasional use in a large variety of situations. 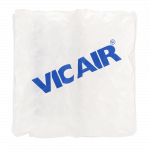 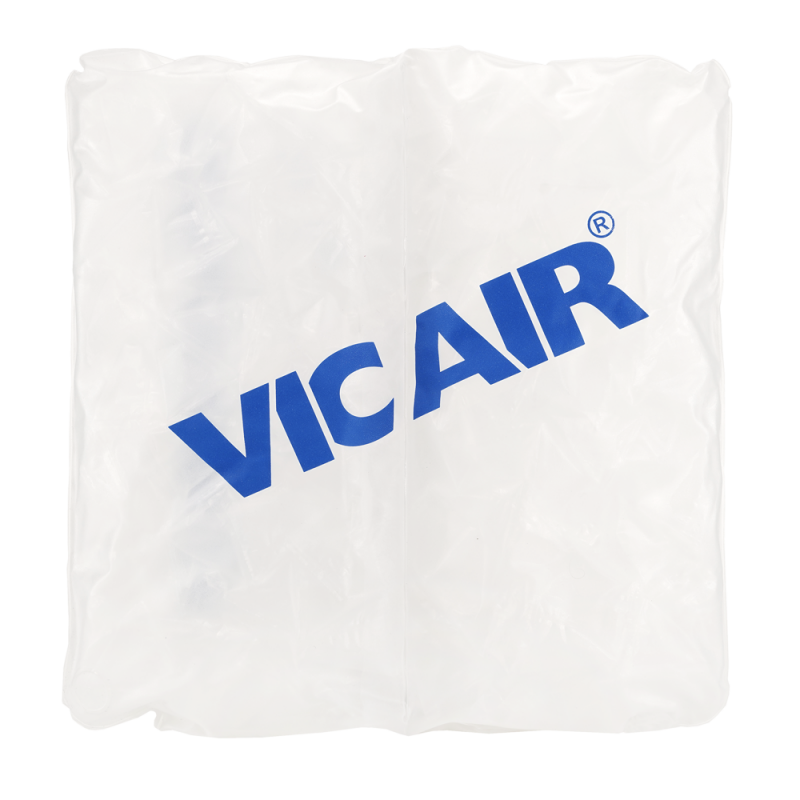 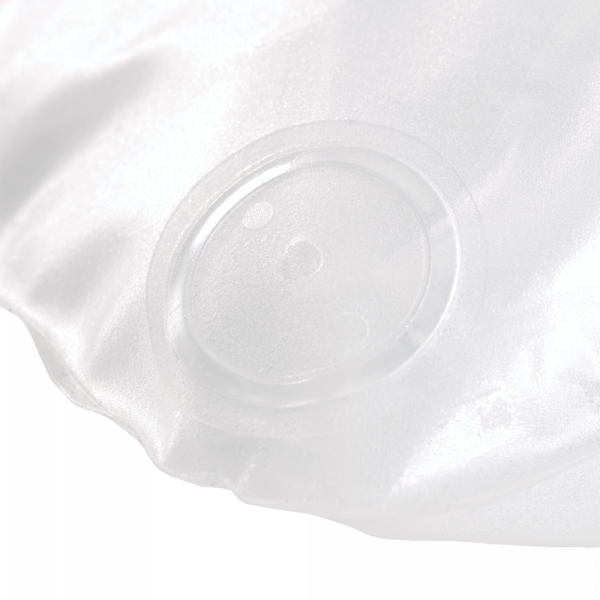 This Vicair cushion is extremely lightweight. 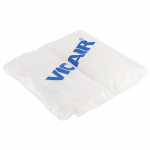 For higher level of pressure ulcer prevention and positioning possibilities, please check our Vicair O2 range. 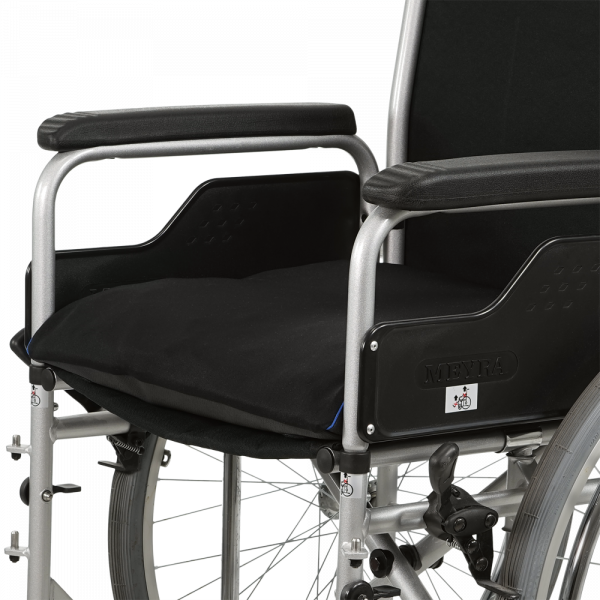 Integrated foam base has a semi-circle cut out at the location of the sitting bones.